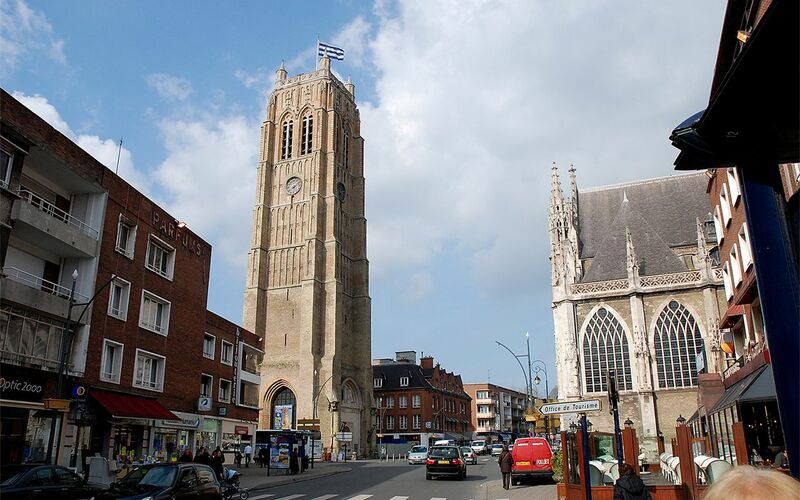 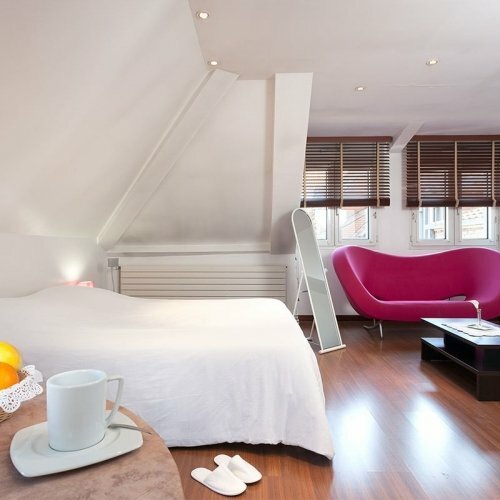 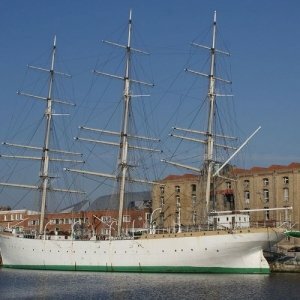 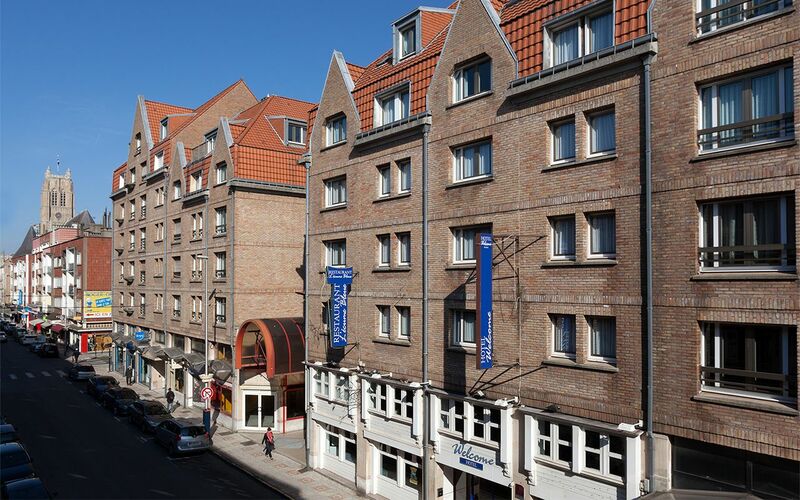 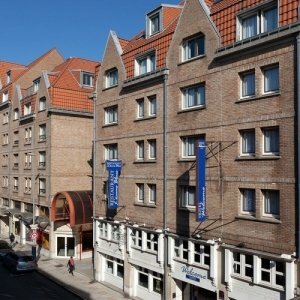 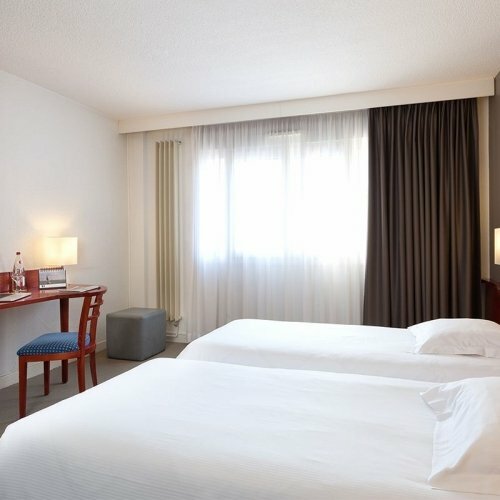 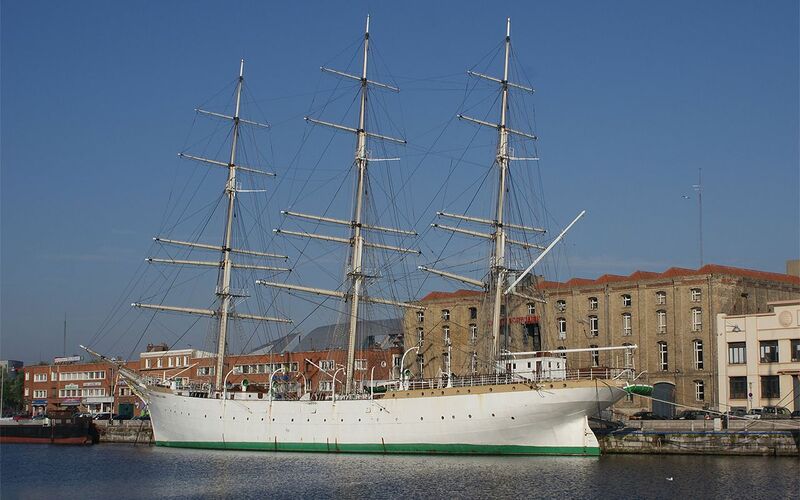 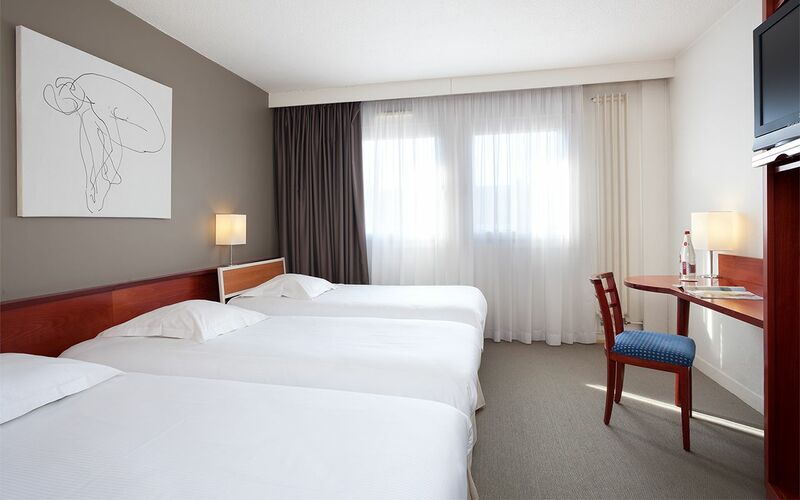 The Welcome Hotel is ideally situated in the very heart of Dunkirk, less than 100 metres on foot from Jean-Bart Place. 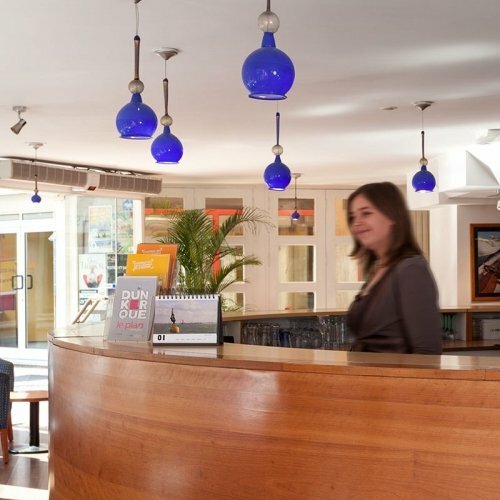 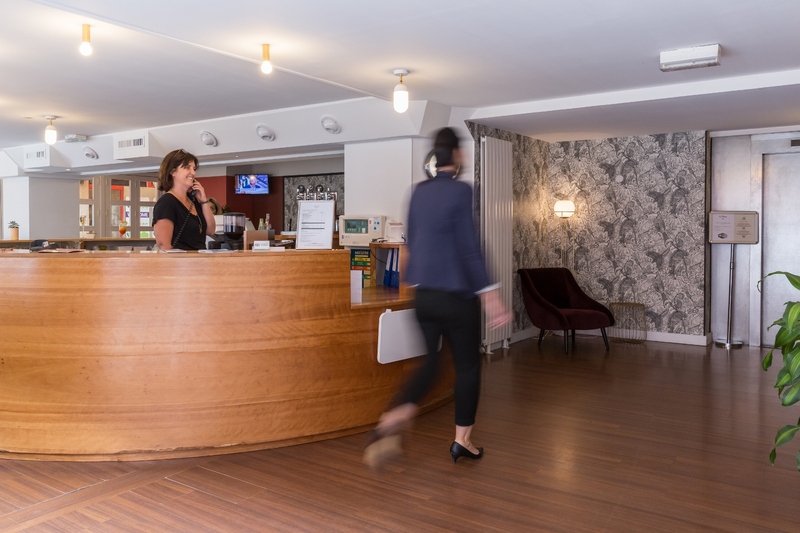 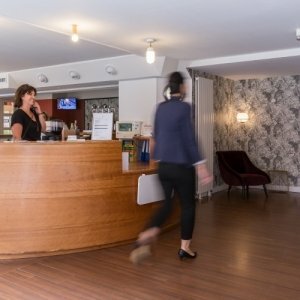 The 3 star Welcome hotel is surrounded by shops, restaurants and typical cafés, very near the theatre, the Fine Arts gallery, the Historic Monument belfry, and 5 minutes’ drive from the marina and the seaside resort of Malo-les-Bains. 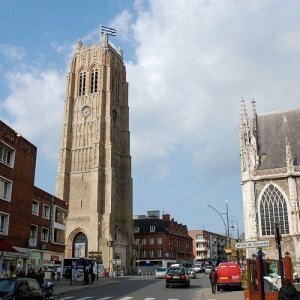 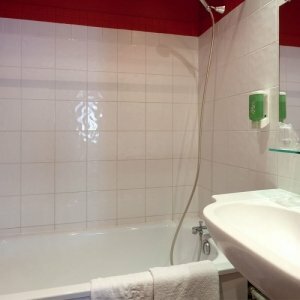 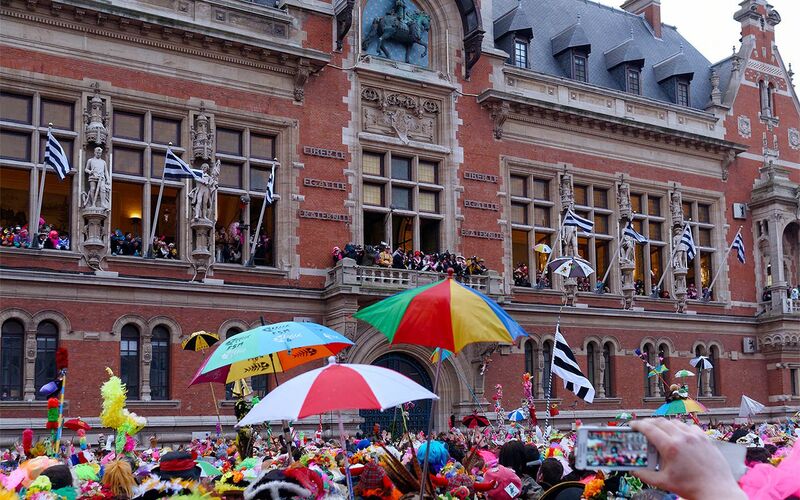 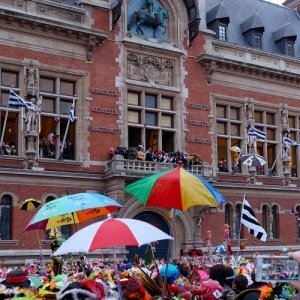 The hotel is also 45 minutes from Lille, 40 minutes from Calais and 15 minutes from Belgium. 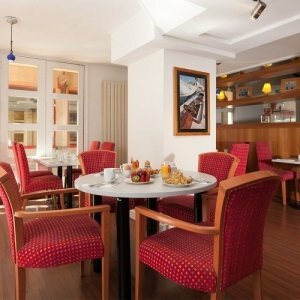 An ideal situation for tourists and business people. 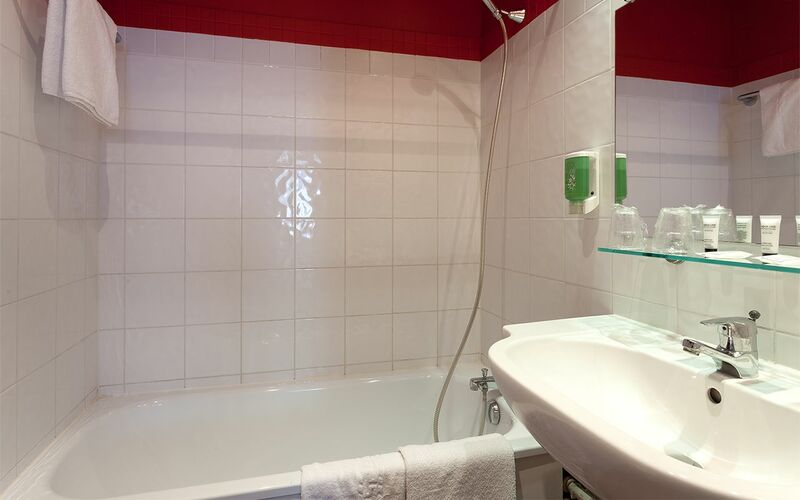 The hotel, with its simple, clean lines, has 41 rooms, including a 70 m² suite with Jacuzzi. 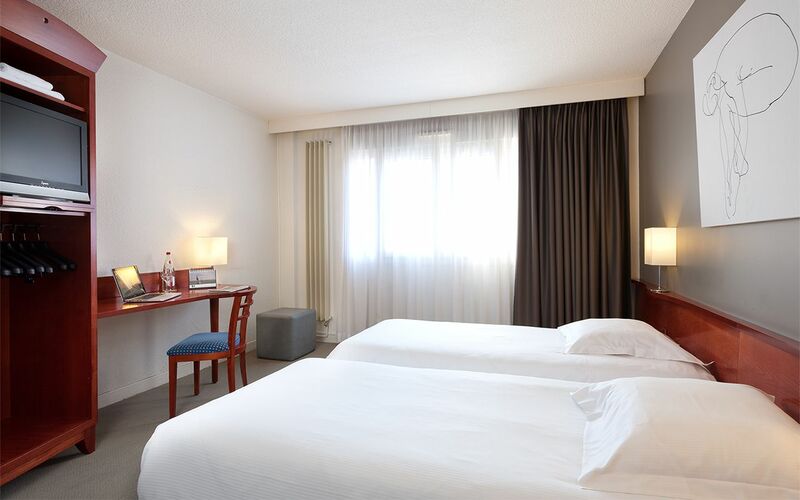 The calm, cosy rooms are equipped with everything you need for a successful stay. 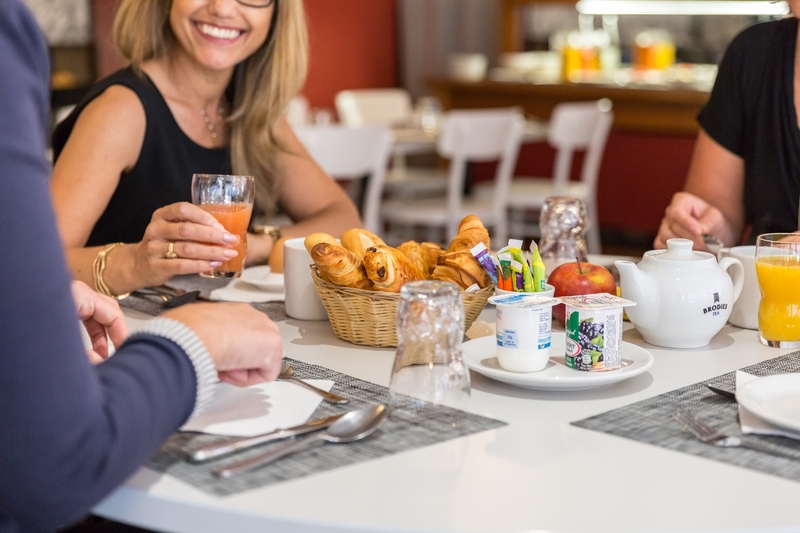 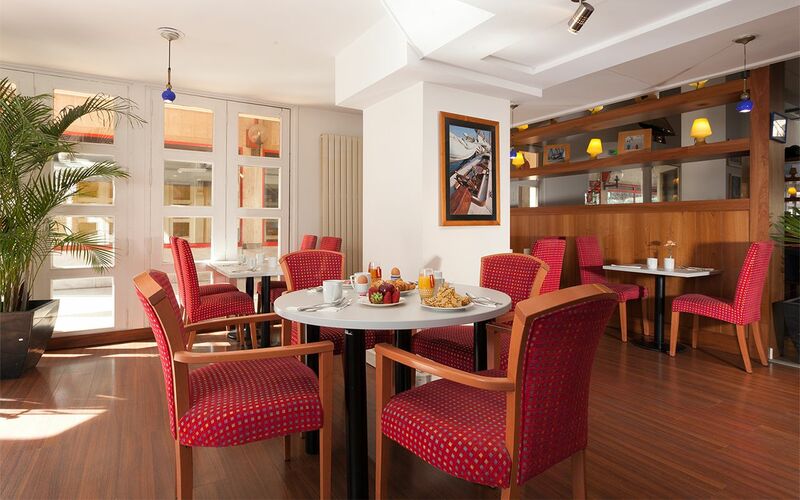 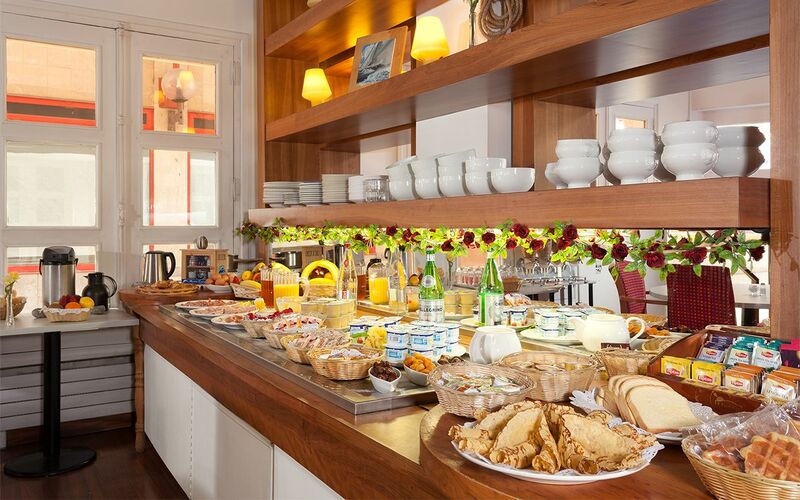 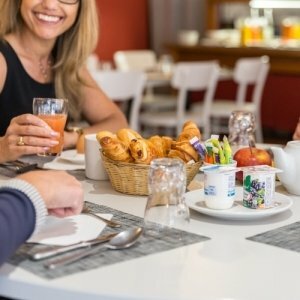 For a good start to your day in Dunkirk, enjoy a buffet breakfast in our fine, light breakfast room. 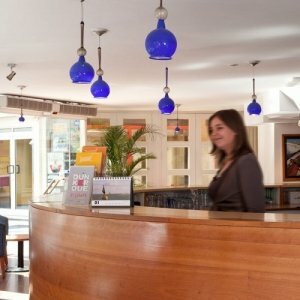 Throughout the day, or in the evening after a full day of tourism, sport or business, you will enjoy relaxing in the comfortable hotel bar. 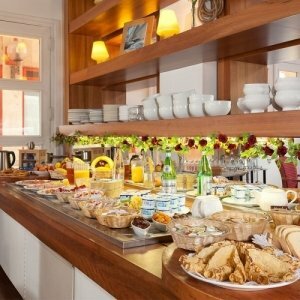 Buffet breakfast in the breakfast room or room service from 6.30 to 10 am. 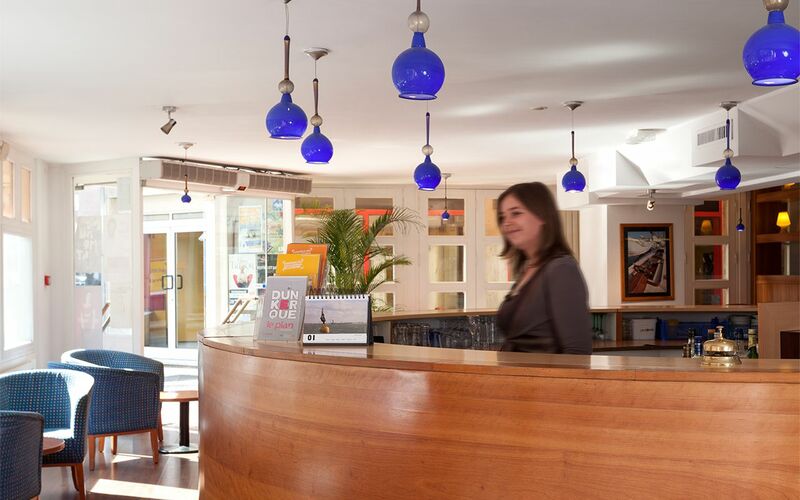 ​Our team is available to advise you for your outings in the region and answer your questions to ensure an excellent stay at the Welcome Hotel.